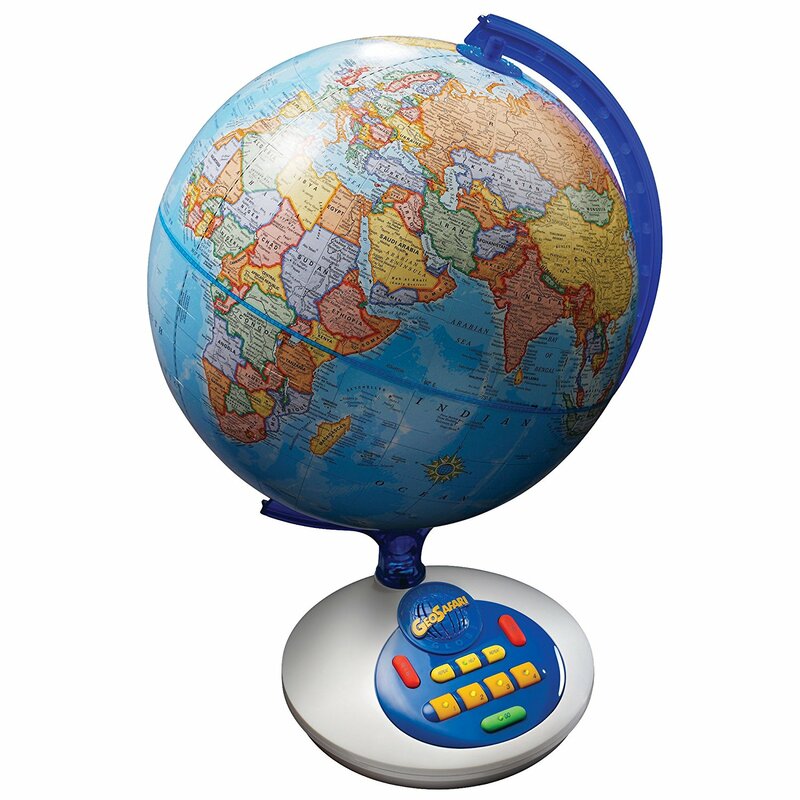 The Geosafari Talking Globe is both a globe and an educational electronic toy. The interactive globe asks thousands of geography questions. 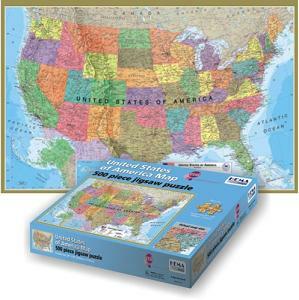 The Geosafari Globe (for ages 8 and up) by Educational Insights is more than a globe. 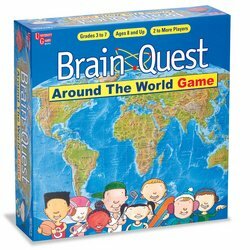 By purchasing this product you get a fun educational electronic game in addition to a nice looking globe. The globe is 12 inches in diameter and features a detailed map of the world. The globe is interactive. It asks questions (over 10,000 questions) that kids have to answer by looking at the globe. 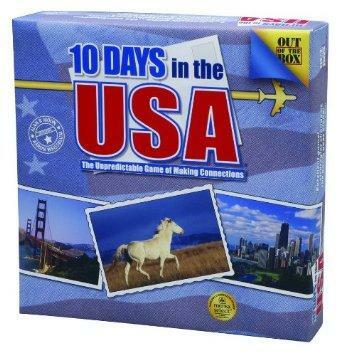 Players have to choose 1) a quiz category, for example USA, Canada, World or All, and 2) the answer response time. 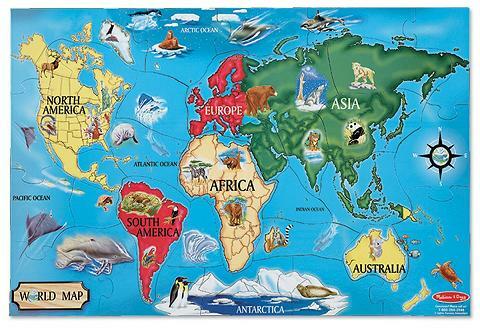 The questions are quite varied, there are questions about capitals, countries, mountains, rivers, continents, etc. The questions can be repeated by hitting the button and the scoring is done automatically by pressing another button. The questions can be quite challenging so challenging that even adults can find them difficult. 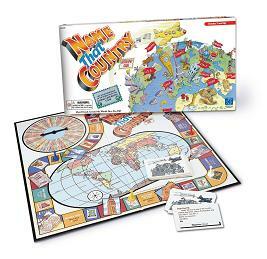 What is great about this toy is that kids have to use the globe to find the answers which means that they learn to locate cities and countries and to use a globe. 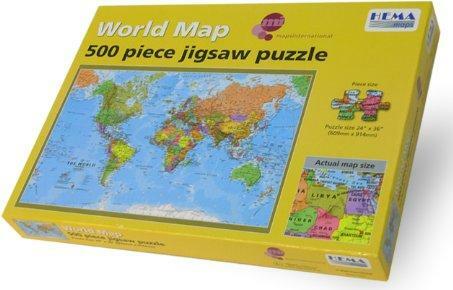 Thereby acquiring geography skills without even realizing it. Another positive aspect of this product is that it is very durable. The voice that talks is clear. The only downside is that kids can only use the buttons, nothing happens by just touching a globe. But overall, this toy is fun enough and very educational. The globe has a one year warranty, require 4 C batteries or an AC adapter. So make sure that you get batteries or the adapter as well to make it work. We recommend that you also take a look at our page related to globes in our educational toy guide for more information on globes.